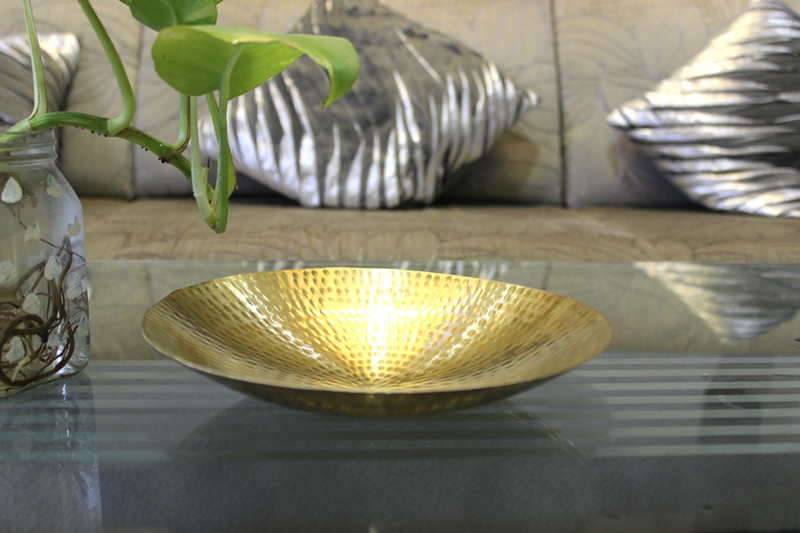 It a Hand Crafted brass metal beating technique table top PLATTER. its the authenticity to retain the craft of India. Its the best choice for your decor table top. .
We are focused to become a design studio with the aptitude to conventional unique design solutions not just as a dazzling behavior but more as a utility which will set a standard for coming generation's lifestyle.